What’s a Community Food Hub? I love watering the plants! 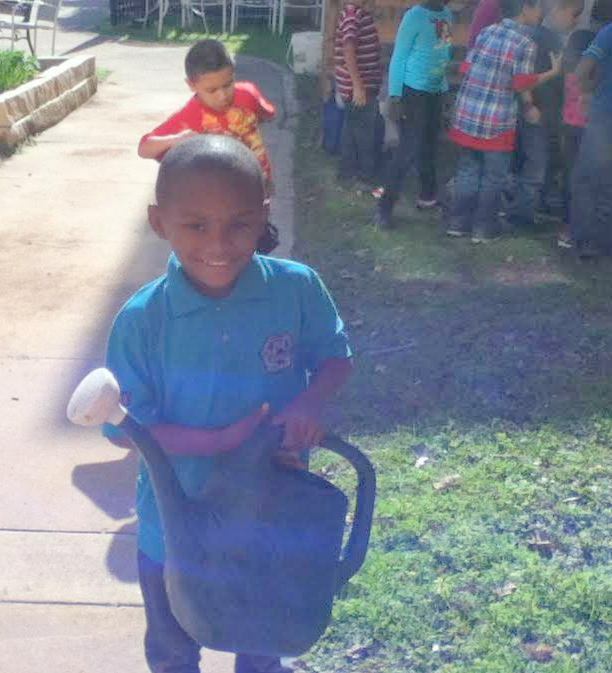 23 trees community volunteers planted at Blackshear Elementary are green through the summer thanks to watering by City of Austin’s Urban Forestry program. Help grow the next important tree of life in Austin. Your contribution of $10, 20, $100, or $1000 will help to build a Community Food Hubin central east Austin. What’s a community food hub? Read on…. With your help, we will lead the way with other communities who are setting the standard this fall for fresh local veggies on Austin school campuses. Take a moment to pitch-in for your neighborhood by​ making your donation today. We can’t do it without you! Why is this important? The Community Food Hub you are building combines garden classes where young children are learning how to grow veggies, a monthly farm stand to benefit the Health & Wellness Committee of the PTA, and an internship program — help us connect the college students from Huston-Tillotson University with the children just across the street. Providing education and easy access to healthy food when parents pick up their children after school means improvements in health and well being and builds community unity. We can’t do it without you! Please take a moment to make your donation today. Why is this important? The Community Food Hub you are building combines garden classes where the school children learn how to grow veggies, a monthly farm stand and an internship program. Help us connect the college students from Huston-Tillotson University with the children just across the street. PS Got plans Saturday, August 8 from 9​:00 AM​ to Noon? 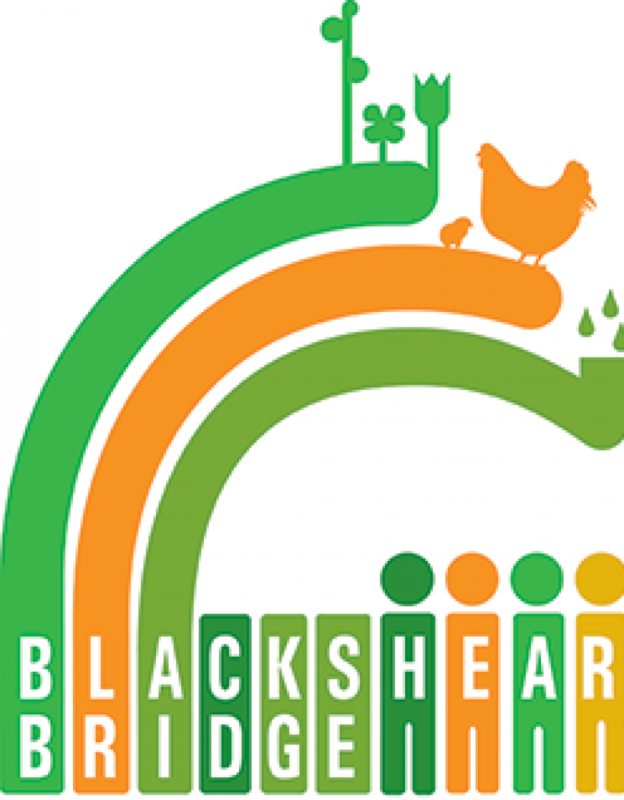 Come out to Blackshear ​at 1712 E. 11th St. 78702. See​ the garden and make some new friends on a big,fun community work day. Meet outside the front door and enjoy plenty of ice cold water and snacks we will provide. Can’t be there? Feel free to contribute with a donation in the amount you can afford.